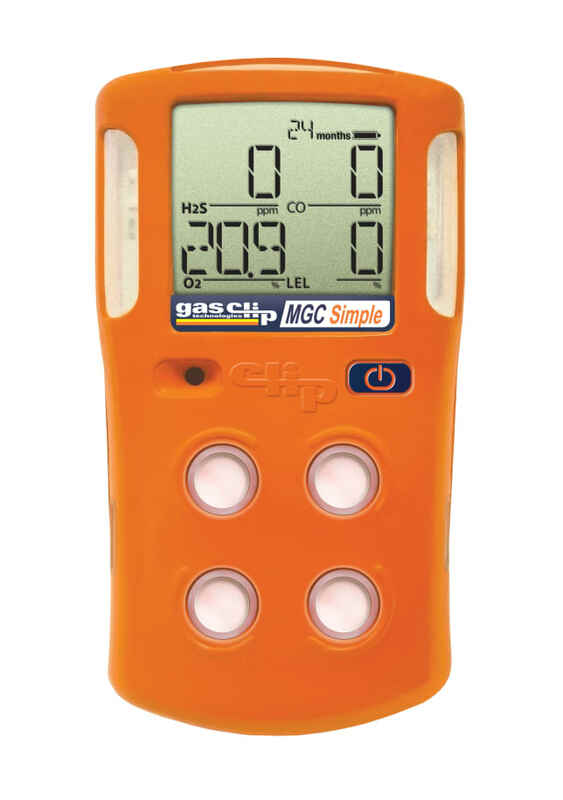 Gas Clip Technologies introduces a new portable 4-gas detector with 2-year run time, Multi Gas Clip Simple. Reliably test for H2S, CO, O2 & combustible gases (LEL) with this simple-to-use & simple-to-maintain detector. No charging ever! No calibrating needed! Just turn it on and have worry free assurance of protection against toxic gases 24/7 for two full years. Gas Clip Technologies’ continued development and refinement of advanced low-power photometric infrared technology for LEL measurement helps make gas detection simpler than ever in this newest member of their gas detector family – SIMPLE!